Beigua Park Authority organizes many animation and tourist events which are dedicated to both visitors and residents: guided visits and didactic activities for schools aimed at helping to understand the beauties and the peculiarities of Beigua Park, in collaboration with Dafne Viaggi Tour Operator. The Park also publishes a monthly tourist newsletter called ViviBeigua, listing the events organized in the Beigua Riviera and Park: hikes, events, festivals and cultural events for everybody. On snowshoes across the Park! Do you love walking and hiking in the mountains? Do you love enjoying the peace and the muffled silence of the woods in their fascinating winter dress after a heavy snowfall? 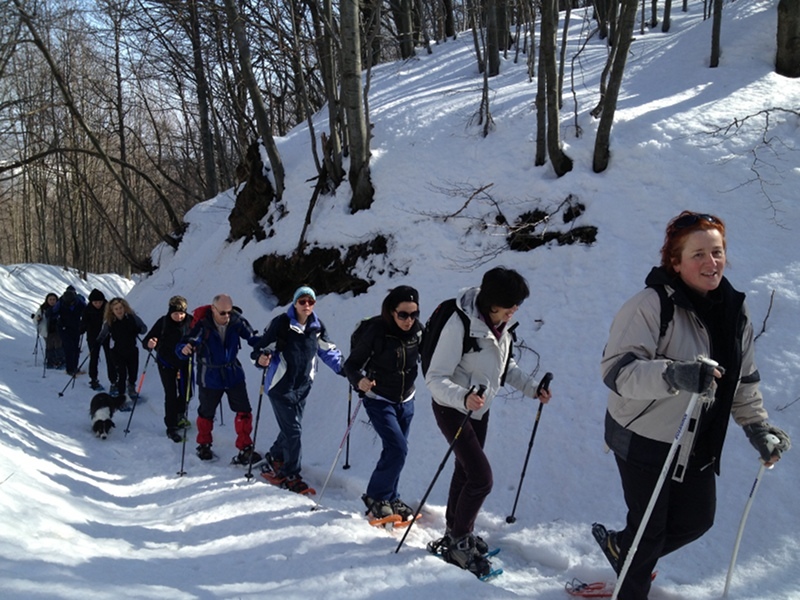 To make this particular way of visiting the Beigua's territory easier, the Park Authority has organized a snowshoes rental service in some of the accommodation facilities situated in Sassello, Pratorotondo, Alberola and Rossiglione. In winter you can contact the Park Authority's offices (Ph. 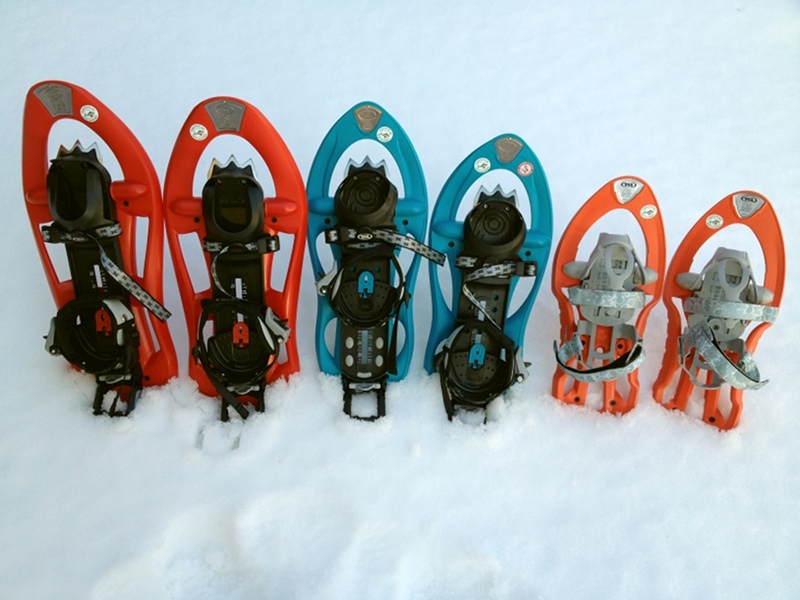 +39 010/8590300 - +39 010/8590307 - mobile +39 393/9896251) to ask for information about the snowshoes and ski poles rental service's modalities and fees. Don't miss this extraordinary opportunity to walk with the snowshoes together with other hikers… to discover the Park, its winter landscapes and stealthy inhabitants! It is also possible to book snowshoeing hikes accompanied by the Park's guides, for groups or school groups. For further information: +39 393/9896251. So, fasten your snowshoes and be ready to discover an extraordinary world!